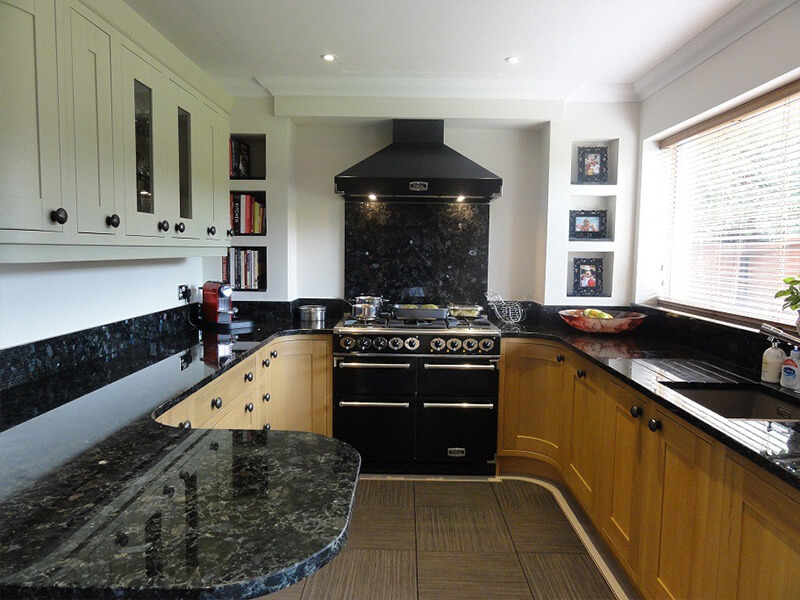 Freestanding but easily integrated within your kitchen. 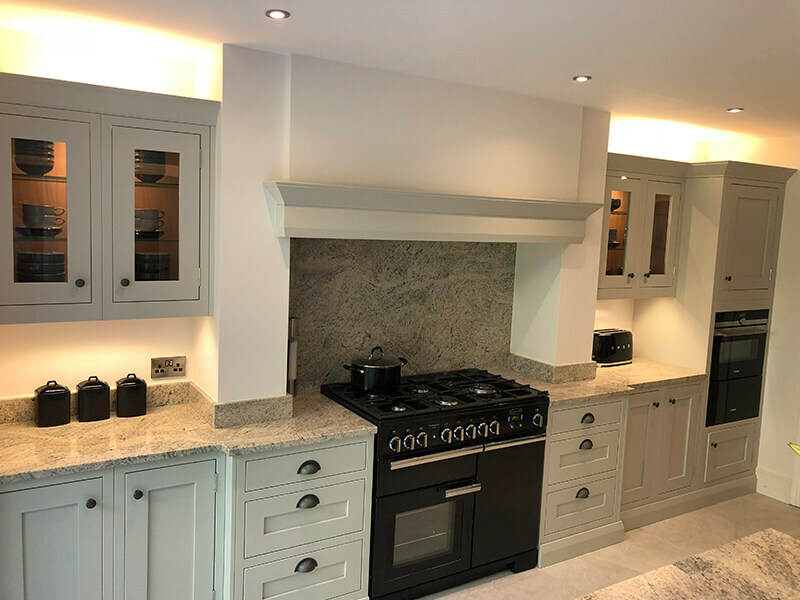 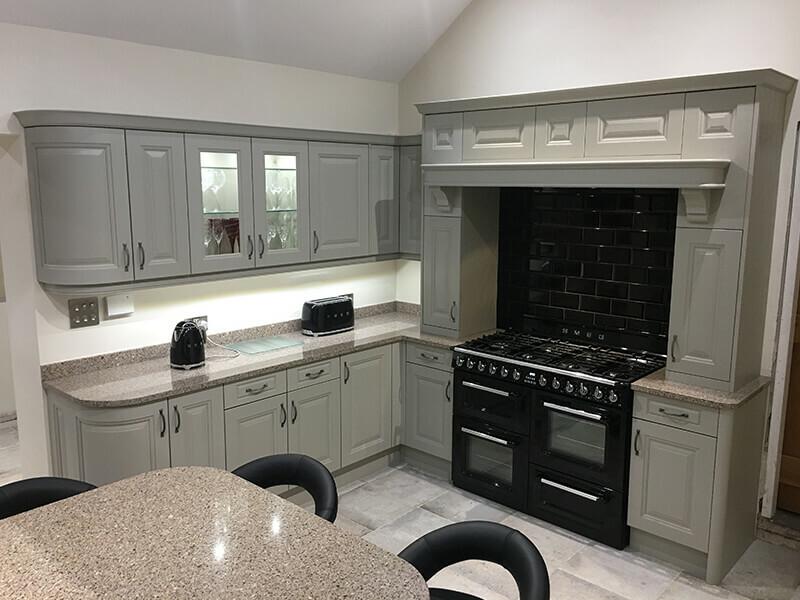 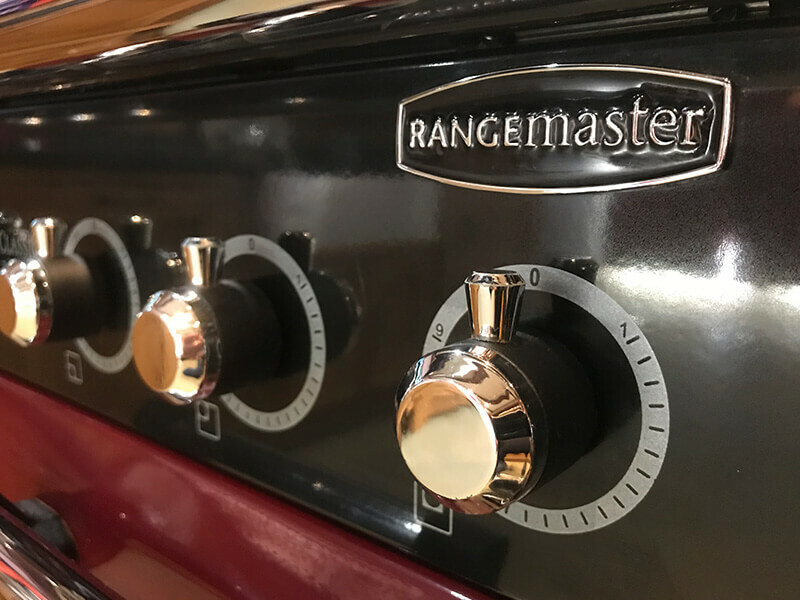 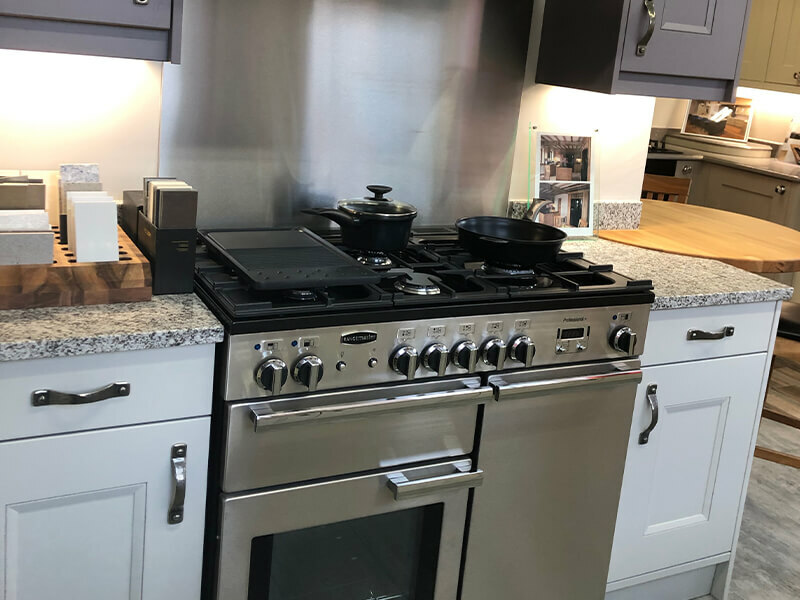 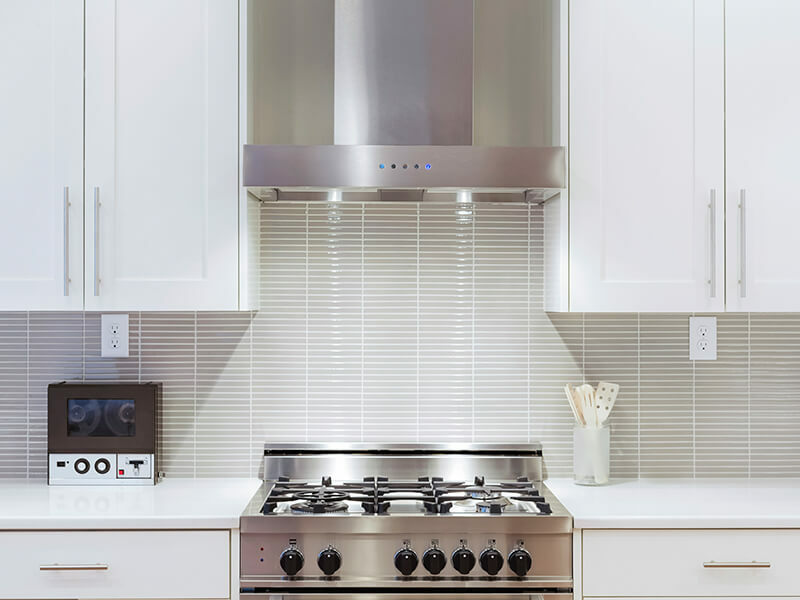 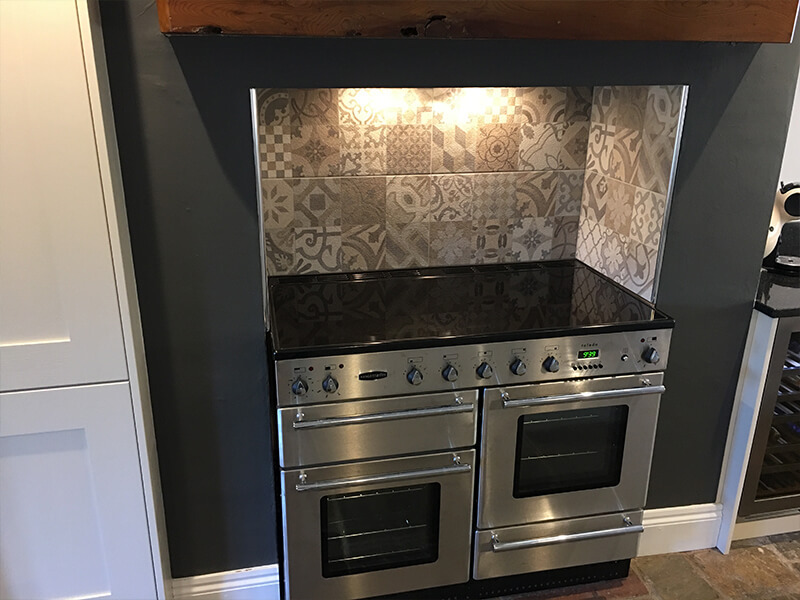 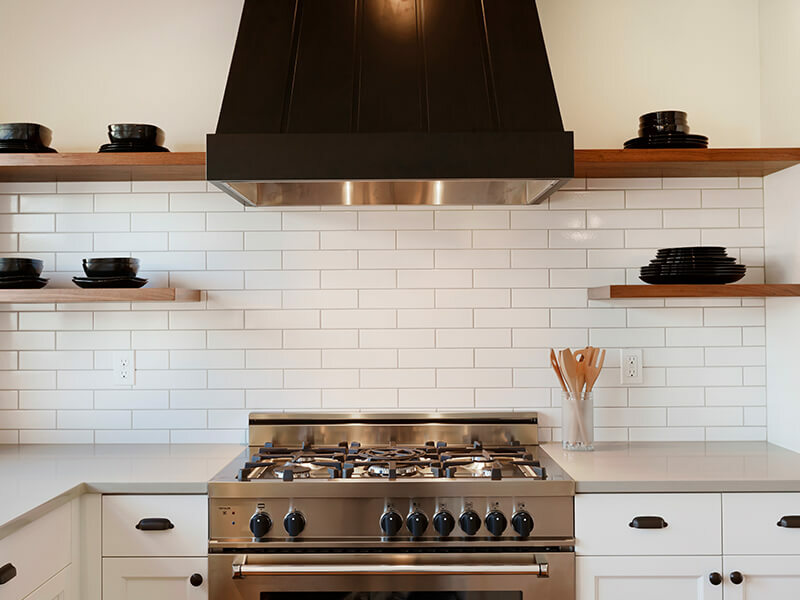 Offering a wealth of cooking space and specialist features they’re great for cooking up a feast, whether you’re feeding the family or simply a cooking enthusiast. 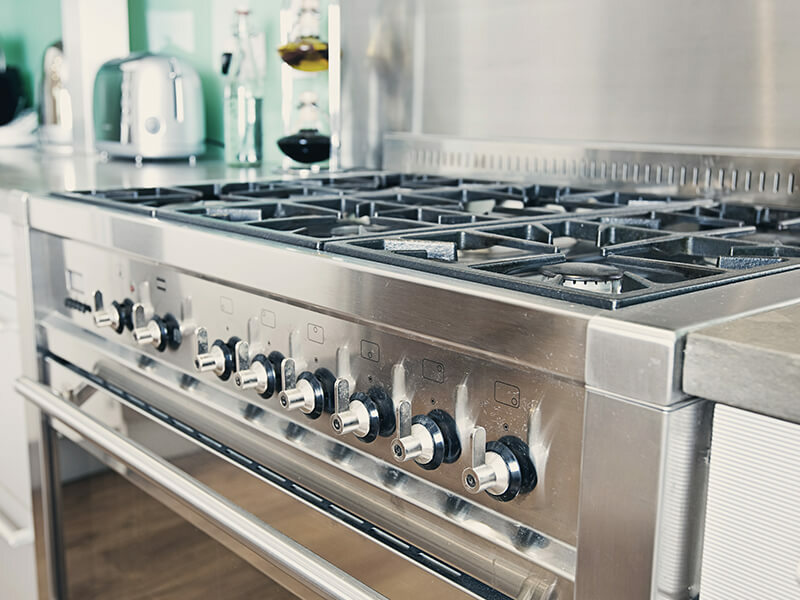 There are lots of sizes and configurations to choose from, as well as different fuel types to suit all kitchens.